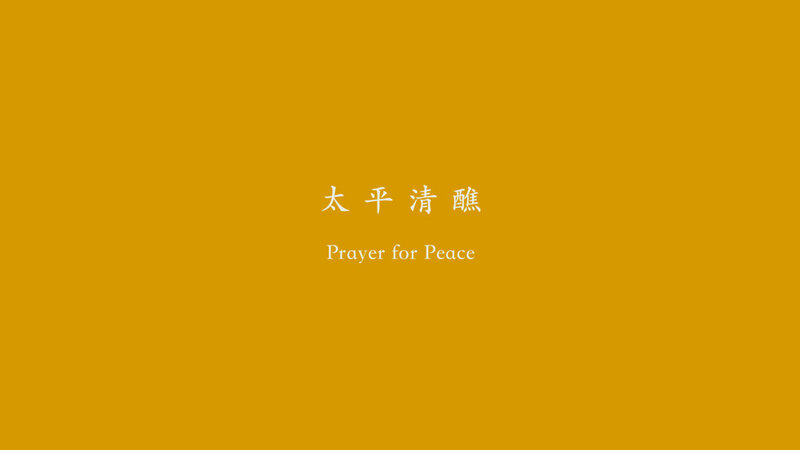 Once every 10 years, these villagers from the outskirts of metropolitan Hong Kong gather for five days of traditional Taoist rituals called Prayer for Peace. 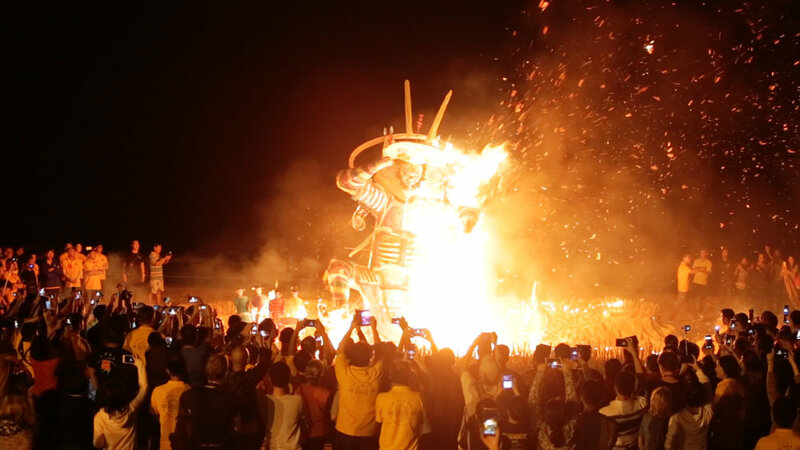 Operas, martial arts, bonfire offerings - why do they insist on keeping these traditions? Set in the rocky coastal village Shek O at the edge of densely populated Hong Kong island, this film is centred on its 19th decennial festival of "Prayer for Peace" (Cantonese: Tai Ping Ching Chiu) - a traditional Taoist ritual of peace and thanksgiving held over five days. Not only is this film a vibrant and energetic celebration of the rich cultural heritage in Hong Kong, it is also a window into hearing the voices of these villagers who have a thing or two to teach the urban dwellers about how common identity and community spirit are fostered. Heritage, in their own words, is not about preserving from the by-gone, it is about sharing a living legacy. Creating the score for this was more about 'filling in the gaps' than about really leading with any melodic theme or motif. This is mainly because there's already so much to see and hear both in terms of all that colour in the picture and all those really diegetic sounds like fire crackers and drumming. So, I started pursuing down the route of expanding from all the original drumming sound we captured in Shek O and tried instead to explore a bit further with creating interesting textures with that drumming more than anything else. I was quite pleased with finding this piano-based tinkering texture in the end because I think it sat high in register and actually balanced quite well with the drumming 'heart-beat' so to speak. There's a certain feeling of flowing movement with these tracks and I think it also ties in quite well with one of the key essences of this film - which is the idea of continuity. Totalling over 21 hours, this was a lot of material and an insane amount of editing because this is everything that happened in the five-day festival, from Wednesday 4am to Sunday 6pm. It was incredible to work with such a dedicated DOP who had an equally dedicated team and who were all mad enough to run around all three villages non-stop and just kept shooting. I remember there were times during the editing process when I did wonder if the idea of actually making a complete record of the festival was maybe slightly pointless but I think, at least, I can take refuge in the fact that we did manage to make the best moving image record of a Tai Ping Ching Chiu festival in its entire history. It's a precious part of Hong Kong culture and I'm glad it's there for you to see it.